Hundreds of years ago, humans learned how to extract gold, which has in fact been discovered on every continent on earth! While almost half of all gold mined today is crafted into stunning pieces of jewellery, some unrefined, pure gold nuggets still remain. 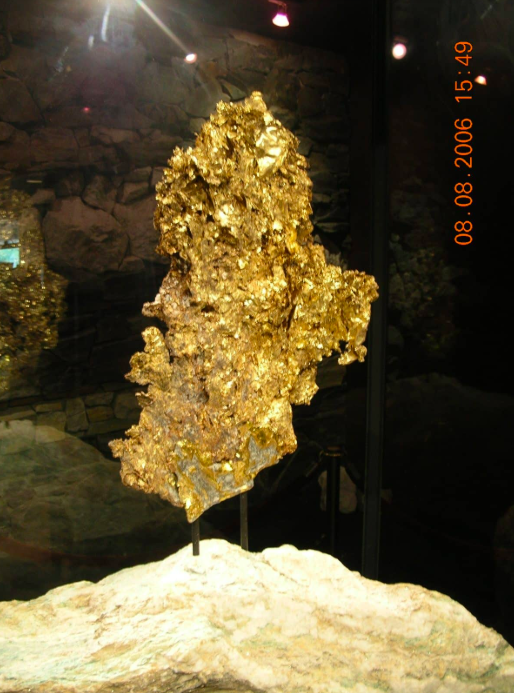 Although untouched, gold in its natural state is a pleasant sight for the eyes, and each one is unique in shape and form. We’ve put together a list of the five most beautiful and largest gold nuggets for you to enjoy—take a scroll below. This dazzling gold nugget weighs 16.4kg, and was discovered back in 1992. 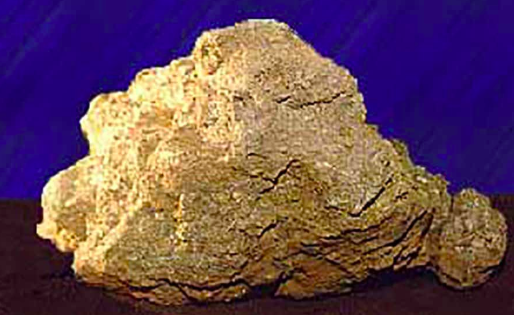 The gold nugget was found embedded in a quartz rock by Sonora Mining Company in California, and it was then extracted. Now, the piece is displayed in a heritage museum in California called Ironstone Vineyards, for all to appreciate. 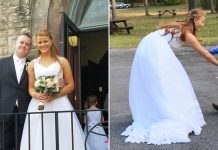 It has also been given another name—Kautz Crystalline Gold Leaf Specimen—after the owner of the vineyard, John Kautz. 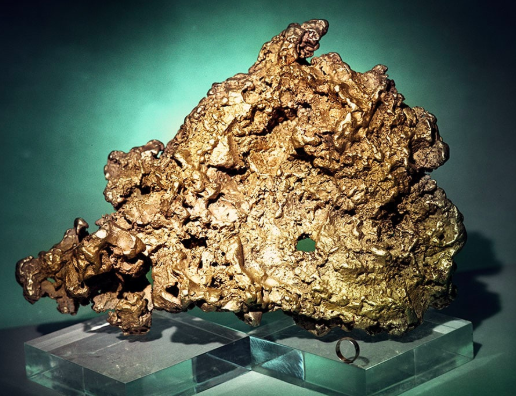 This gold nugget takes fourth place, and weighs a hefty 25.5kg. It was discovered in Kalgoorie, Western Australia back in 1995. It has been on display at the Perth Mint museum since 2000, after Normandy Mining purchased it from the original owner. 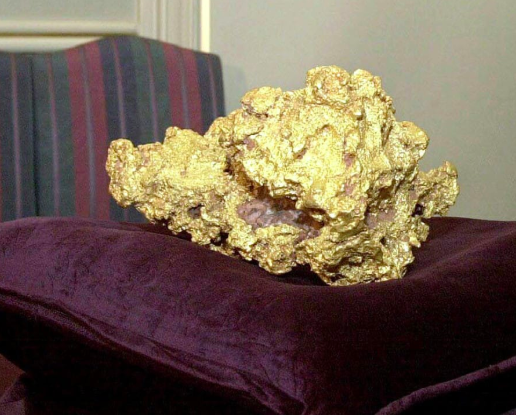 This humongous hand-like nugget weighs 27.66kg and was found in Australia in 1980. 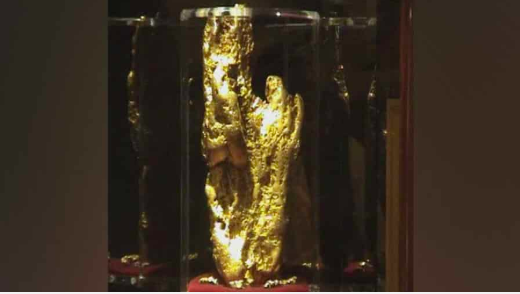 The gold nugget is now located in the casino lobby on Las Vegas’ East Fremont Street after it was bought by Nevada’s Golden Nugget Casino. This hefty nugget is triangular in shape and pretty ancient, too! It was discovered in the Russian Urals in 1842 and weighs 36.2kg. It’s now in the Diamond Fund collection in the Moscow Kremlin. 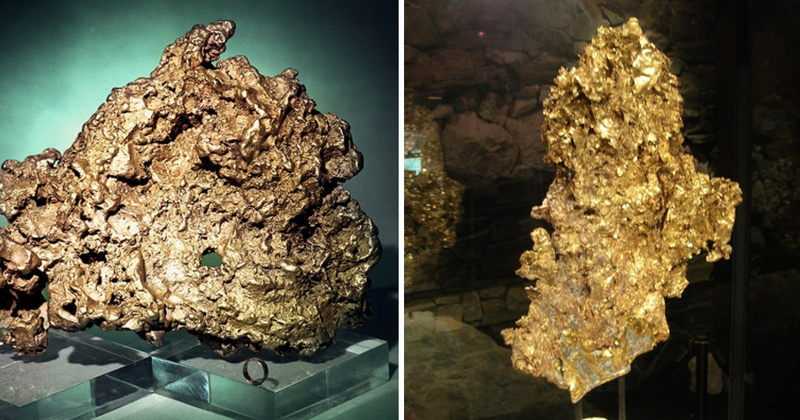 We saved the biggest and best for last—the Pepita Canaa is the largest unmelted gold nugget in the world, and was found in 1983 in Brazil’s state of Para. The massive nugget weighs a whopping 60.82kg and was extracted by the Serra Pelada Mine. It was purchased by Brazil’s central bank and is now displayed at the Banco Central Museum.